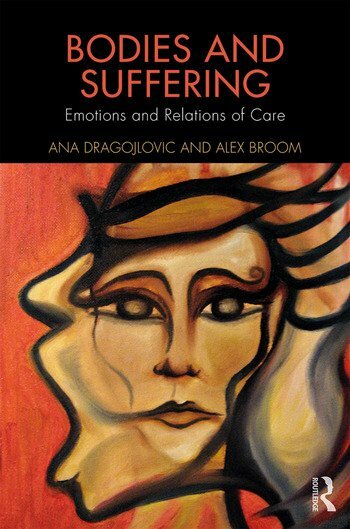 This book is a critical response to a range of problems – some theoretical, others empirical – that shape questions surrounding the lived experience of suffering. It explores how moral and ethical questions of personal suffering are experienced, contested, negotiated and institutionalised. Bodies and Suffering investigates the moral labour and significance invested in actions to care for others, or in failing to do so. It also explores circumstances – personal, political and social – under which that which is perceived as non-moral becomes moral. Drawing on case studies and empirical research, Bodies and Suffering examines the idea of the suffering body across different cultures and contexts and the experience and treatment of these suffering bodies. The book draws on theories of affect, embodiment, the phenomenology of illness and moralities of care, to produce a nuanced understanding of suffering as being located across the assumed borders of time, space, bodies, persons and things. Suitable for bioethicists, medical anthropologists, health sociologists and body studies scholars, Bodies and Suffering will also be of use on health science courses as essential reading on suffering bodies, mental health and morality and ethics issues. Ana Dragojlovic is a Lecturer in Gender Studies at the University of Melbourne, Australia. Alex Broom is Professor of Sociology in the School of Social Sciences, and in the Practical Justice Initiative, UNSW Australia.